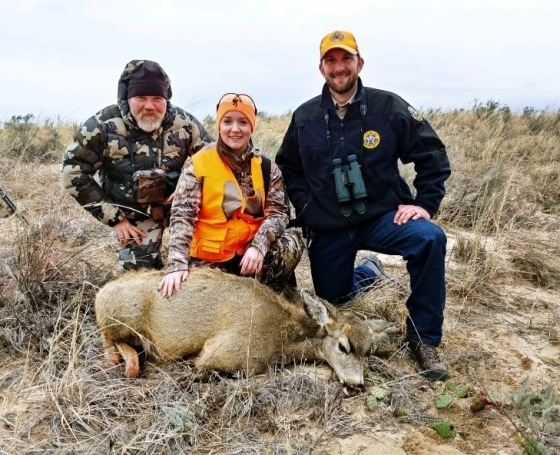 CSF's mission is to work with Congress, governors, and state legislatures to protect and advance hunting, angling, recreational shooting, and trapping. 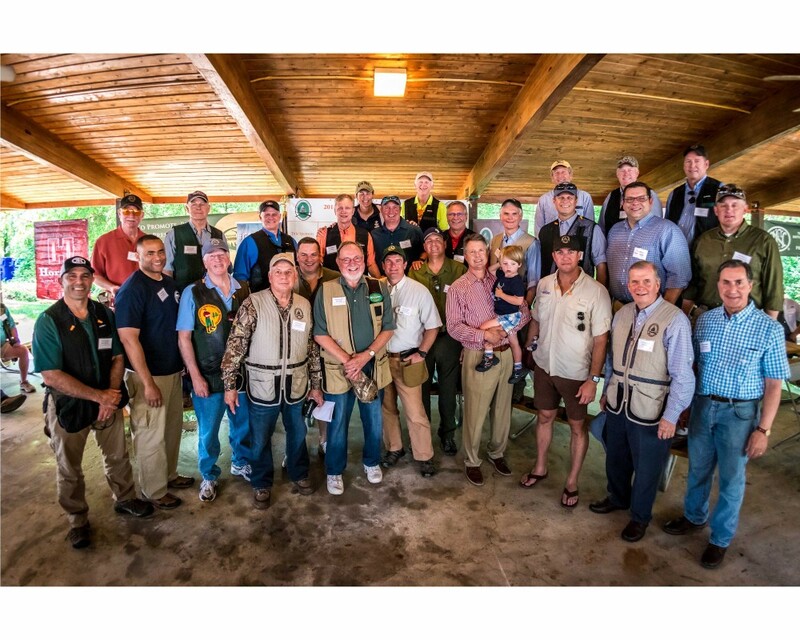 Celebrating 80 years of sportsmen-driven conservation. 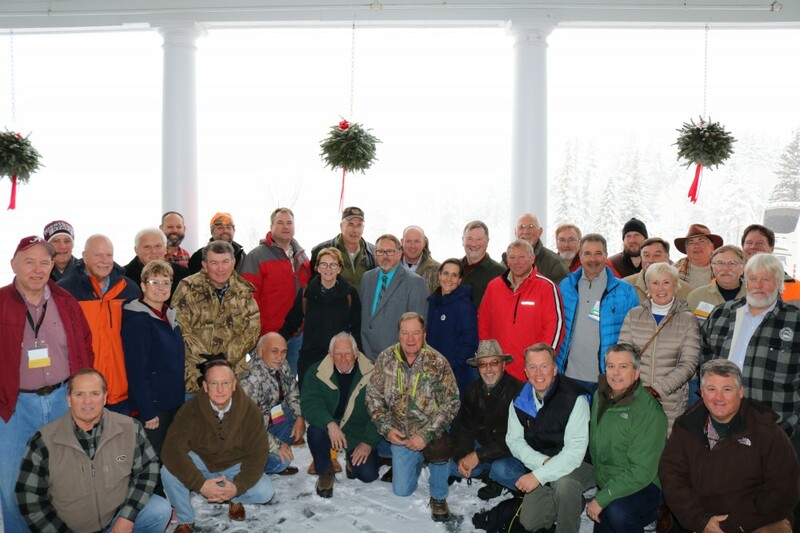 CSF is working to protect and enhance recreational access opportunities on federal lands. 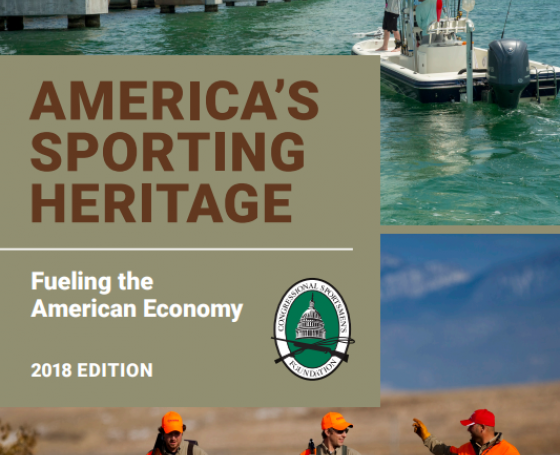 Learn more about how this policy may impact recreational waterways near you. 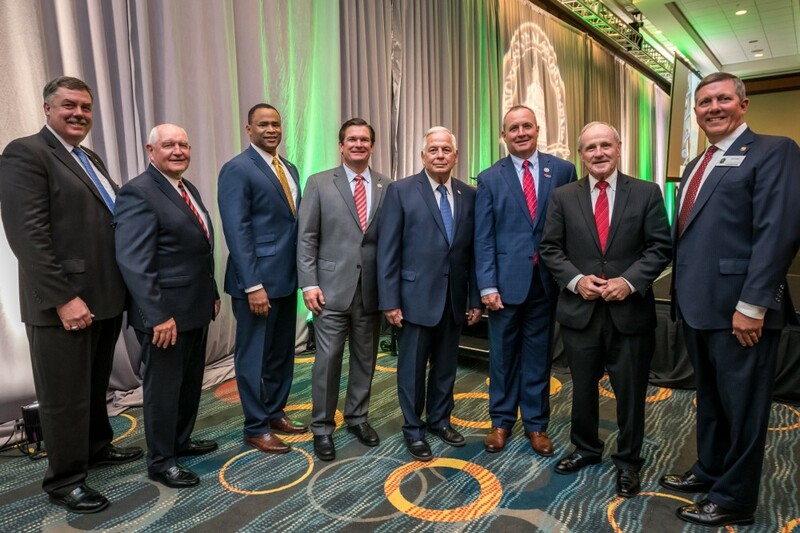 CSF's mission is to work with Congress, governors, and state legislatures to protect and advance hunting, angling, recreational shooting and trapping. 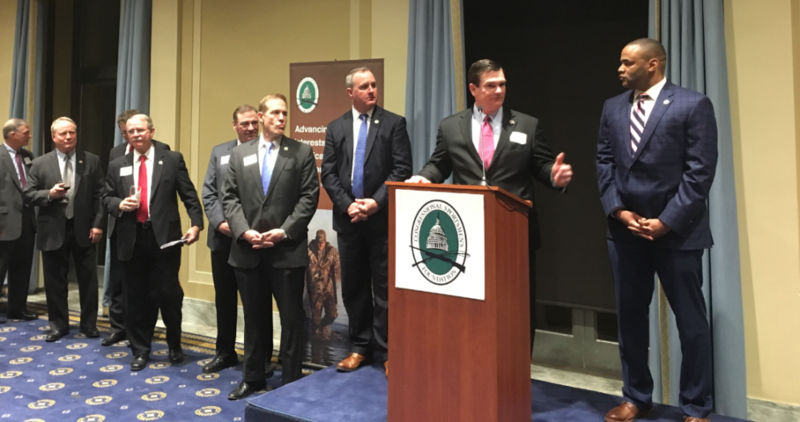 With decades of combined public policy and political experience, no organization has access to so many elected officials and does more to advance sportsmen's issues in the political arena than the Congressional Sportsmen's Foundation (CSF). 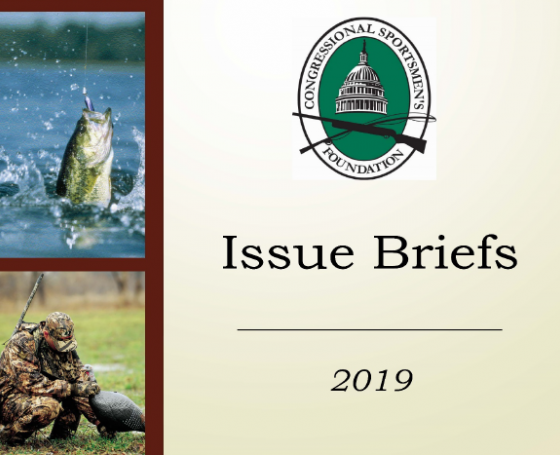 The state profiles are designed to be a comprehensive source of information on pro-sportsmen elected officials in each state as well as news and policy updates of concern to sportsmen and women.